Studentification is the process of social, economic and environmental change affected by large numbers of students congregating in one area. Detractors argue that this creates messy streets, noise, loss of amenities such as schools, employment becoming seasonal, and can create ghost towns during student holidays. As a result, professionals and families increasingly choose to live elsewhere, creating a vicious cycle of ‘student ghettos’. Leeds is well-known for suffering from studentification, especially in Headingley – a city suburb that has long been popular with university students. Between 1991 and 2001 the number of students in the area rose from 20% to 61%. During this time house prices in the area stalled. In contrast, figures from Land Registry from 1995 to 2001 reveal that house prices in Headingley rose only half as fast as the rest of city. The slow growth in house prices is only part of the story. For non-students, it had become an increasingly unattractive place to live. Friction between students and residents often created conflict and eventually resulted in the launch of the Leeds HMO Lobby. 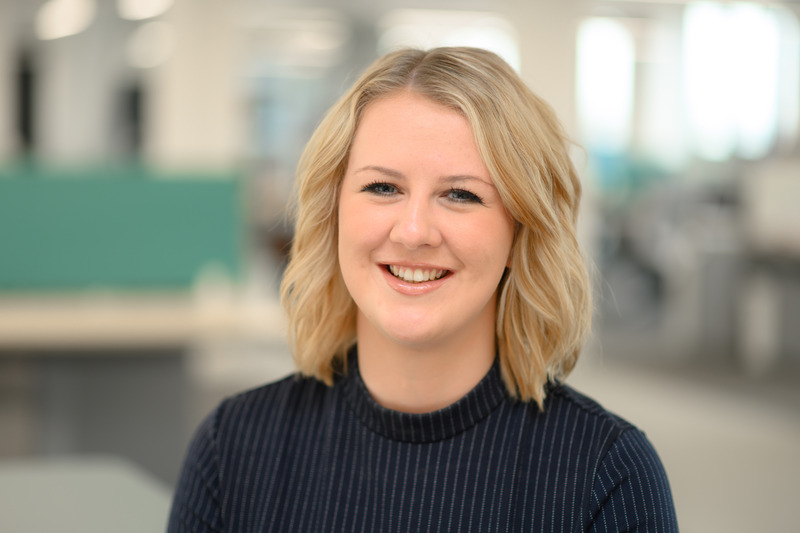 As outlined in Vicky Bingham’s blog ‘HMO investment: The impact of Article 4’ there were no planning limitations in place to prevent houses being converted into HMOs by landlords looking to capitalise on the ever-increasing number of students in the city. Effective lobbying and an over saturation of HMOs resulted in the enforcement of Article 4 in Leeds in February 2012 and Headingley was included in the designated enforcement area. Under the new rules, Leeds City Council would not permit a change in use from a dwelling house (C3) property to a HMO (C4) if more than 20% of properties on the street of application were already HMOs. However, this rule of thumb has been adopted in different ways across other local authorities. As a result of the Article 4 implementation we initially saw the number of HMOs in Headingley largely stabilise, with only few properties returning to C3. This coincided with a rise in purpose-built student accommodation which provided students in the city with a greater choice of housing options. As a result, we saw a growing number of students move away from HMOs, at least for their first year of university. Streets once considered as part of the student ghetto saw a reduction in the volume of students and subsequently became more attractive to professionals and families. This was partly driven by affordability as C3 properties tend to be less valuable than C4, but also an improvement in amenity provision for residents. We are now seeing an increasing number of traditional HMO houses in Headingley being converted back to dwelling houses occupied by professionals and families. Also, some HMOs now are being let as professional house shares, thus providing a greater inflow of non-student residents to the area. A good example of the involvement of local residents in the community is the Headingley Development Trust which was formed in 2005 partly to counteract studentification and has subsequently assisted in improving the area by providing amenities including the Headingley Enterprise & Arts Centre, a community orchard, a regular farmers market and social events. The Trust also runs Headingley Homes to provide housing for non-students and continues improving the balance of the local population and creating a more inclusive sense of community. Headingley is also seeing increasing interest from developers to provide high quality new homes. Stonebridge Homes were the first to take the plunge and develop Victoria Gardens, on the site of the former Leeds Girls High School. The site provides a good benchmark for Headingley, with values of £330 psf on average. The Spinning Acres development of the former Leeds University Tetley Hall of Residence provides Private Rented Sector (PRS) flats and houses by Pickard Properties. This is a perfect example of how students have moved out and have been replaced by professionals and families following the change in use. This high quality development provides a mix of converted flats, new build flats and townhouses and also a retirement scheme. Rents for a brand new four-bedroom townhouse with excellent specification start at £1,800pcm. 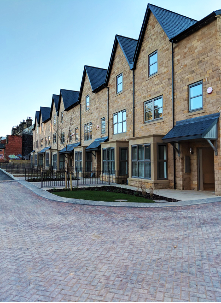 It also won the Best Small Development at the Yorkshire Residential Property Awards 2018. Headingley is an extraordinary example of how both the actions of local residents and planning policy can be used over time to transform and re-brand an area. Here, the shift in balance from student ghetto to a sought-after place to live and an area ripe for development has dramatically improved the quality of life for all, residents and students alike. Property values have and will continue to follow in the same way.